HappyFox allows contacts and Bcc to receive agent responses without having to log into the HappyFox portal. 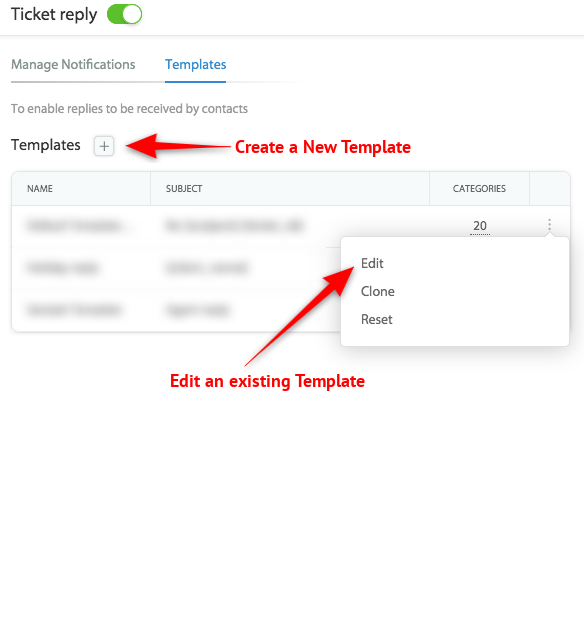 To enable this feature, visit the Manage > Notifications and select the Ticket Reply template in the Contacts Notifications section. Edit an existing template or create a new one. In the template, below the text area, under Template Options, you’ll find the Add BCC recipients option. Once this function is enabled, all your agent responses will be forwarded to the email address configured.